The purpose of the YES! program is to encourage partnerships between biomedical scientists, science educators, and community leaders for cancer education and prevention. The YES! program also aims to increase the number of Native American cancer research and health care professionals. 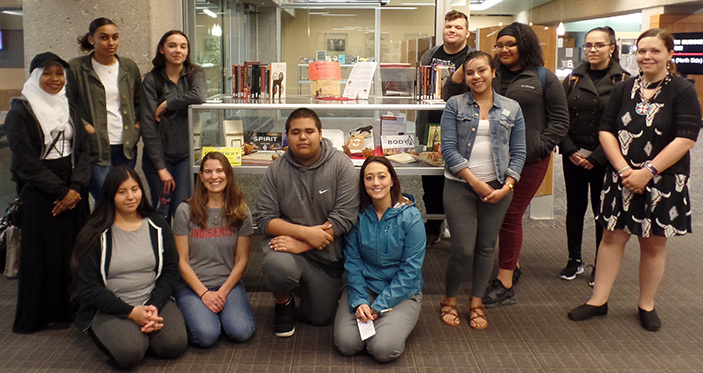 High school and undergraduate college students with Native American ancestry can participate in cancer research experiences at the Fred & Pamela Buffett Cancer Center at the University of Nebraska Medical Center or at the University of Nebraska at Omaha.